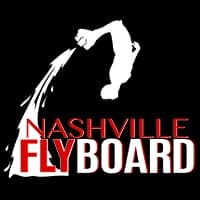 Nashville FlyBoard is celebrating our 5th season operating in Nashville! 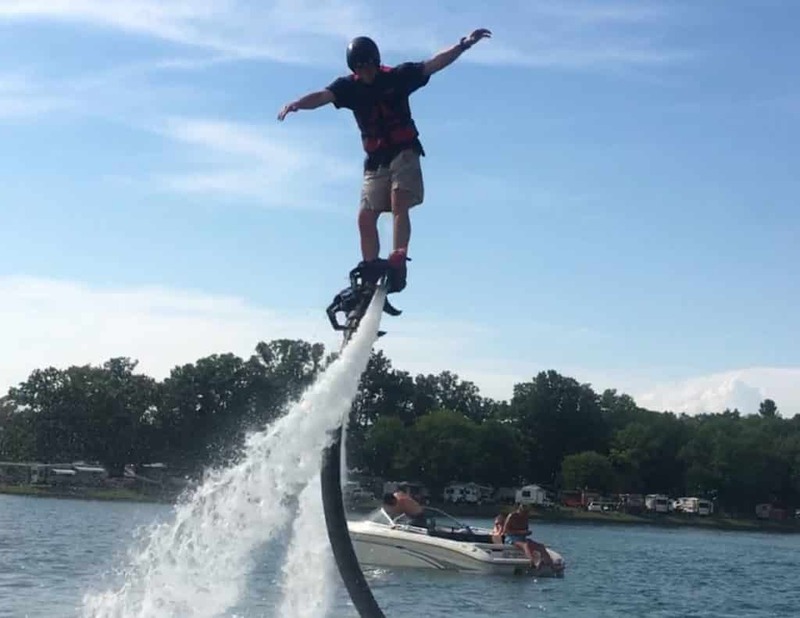 We’ve come a long way from the days when the FlyBoard was first released, and we couldn’t have made it this far without the amazing community and support from our customers! To show our gratitude for all of your support, we’re offering more ways to experience the FlyBoard® at discounted rates than ever before! Keep an eye out for new Promo Codes! We’ll be offering Student, Military / Veteran / First Respondents discounts, and more! If you’ve got a bachelor party, birthday, family reunion or any other event on the lake, remember to book in advance for best availability! Call us at (615) 580-9030 to learn more about group rates and options. We’ll give you a customized quote based on your group’s size, location of service, and devices requested. Now accepting reservations! Check our booking page for limited availability in May. We’ll be open 7 days a week June – August, with limited availability in September. Customer requests are fulfilled on a first come first serve basis, so secure your dates now! 2019 season officially begins Saturday May 18th, and our annual season kickoff event Memorial Day Weekend will be held at our private dock at inside Nashville Shores! Make sure to follow us on Facebook and Instagram to stay updated on our latest promo codes, and watch for contests and giveaways for your chance to fly Free!